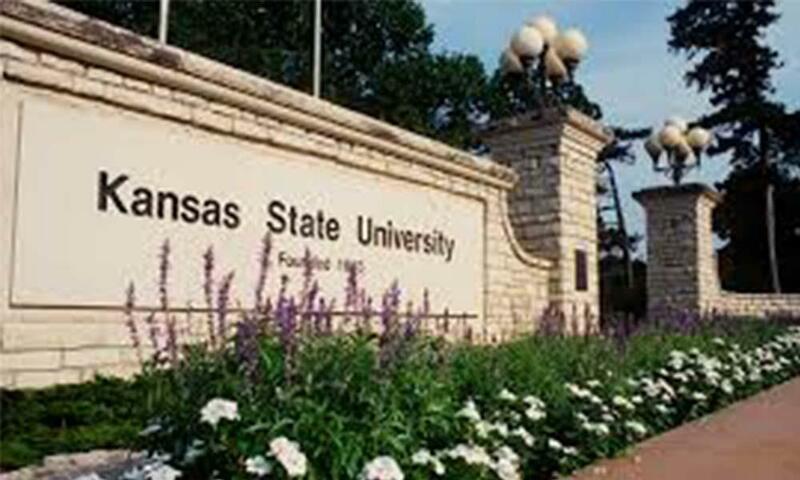 A couple from northern Kansas have donated 2,300 acres (930.8 hectares) of farmland for Kansas State University to develop a research farm to study sustainable agricultural practices. The Salina Journal reports that Alton residents Harold and Olympia Lonsinger's donation will be dedicated at a ceremony Wednesday. Harold Lonsinger graduated from the university in 1956 with a degree in mechanical engineering. He says he hopes the university's research will help protect and preserve natural resources. John Morris is senior vice president of development for the Kansas State Foundation. He says the farm will focus on providing food safely and securely. He says the farm will seek out sustainable agriculture practices and enhance the health of soil. The university's agriculture department will manage the land.